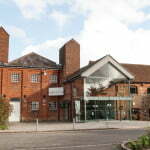 About the Farnham Maltings, its facilities and opening hours. 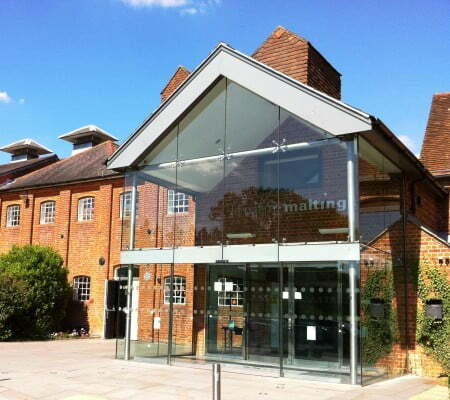 Set in the heart of Farnham, Farnham Maltings is a creative organisation that works with artists and communities to encourage people to make, see and enjoy the best art possible. 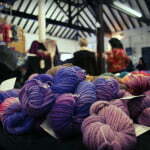 The Maltings offers a diverse programme of events and activities, including theatre, cinema, craft, music, comedy and workshops. 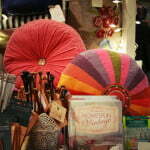 There are six resident theatre and dance companies who produce and tour work regionally, nationally and internationally. 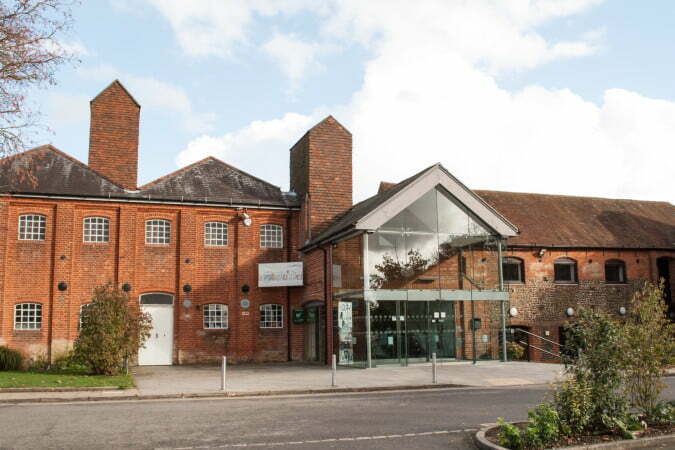 The Farnham Maltings also host a number of resident companies in the 16 studios, darkroom and pottery studio specialising in everything from art, textiles and jewellery to photography, hairdressing and golf landscaping. 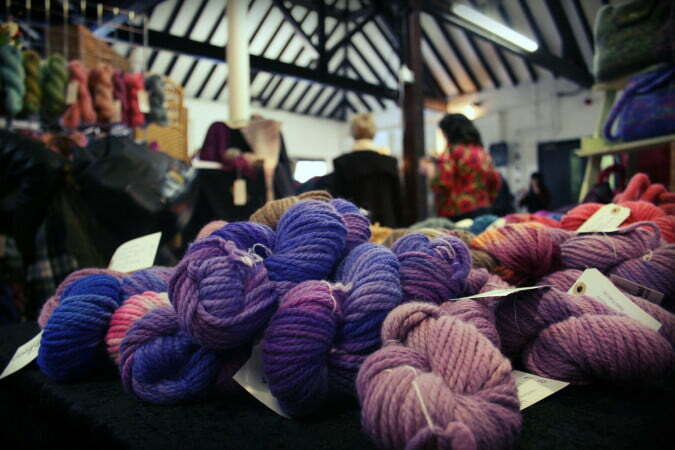 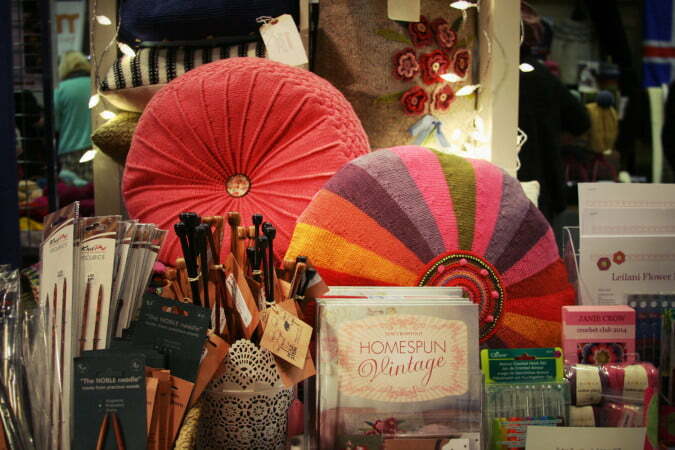 The Farnham Maltings also host a monthly market. 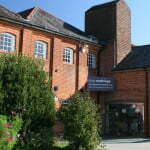 Outside of the Farnham Maltings.